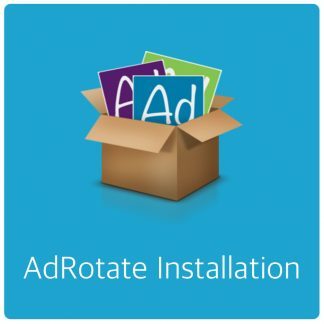 Over the past few months there has been a increase in requests to install AdRotate Pro on peoples websites. 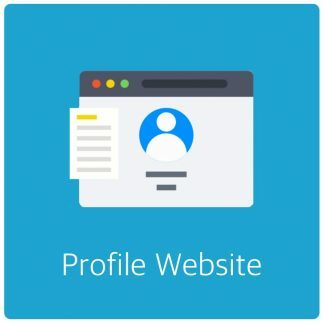 Starting today this is now a service, available to everyone with a WordPress website who wishes to use AdRotate or AdRotate Pro. 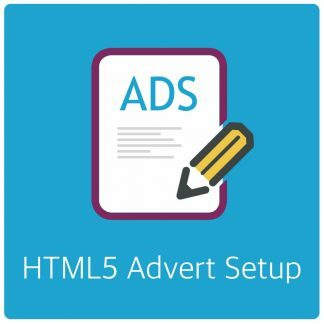 Also the HTML5 Setup service has been made easier to get. Obviously this service is aimed at the less tech savvy among us. So if you want to monetise your blog but don’t know how? I’m here to help! Grab a copy of AdRotate (preferably AdRotate Pro *wink*) and order yourself some service. 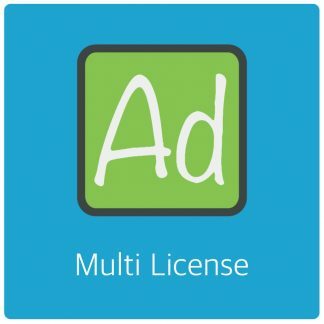 I’ll help you get started with AdRotate or AdRotate Pro in no time by doing the installation, initial configuration and preparing the setup for your use. The same applies to updating the plugin. Not sure how that works? Or if your hosting provider (or whoever) blocks the automated update. You can use this service to have me do it for you. Next post: AdRotate Pro 4.1 – Transactions!